It is replaced by the Intermec PB51. 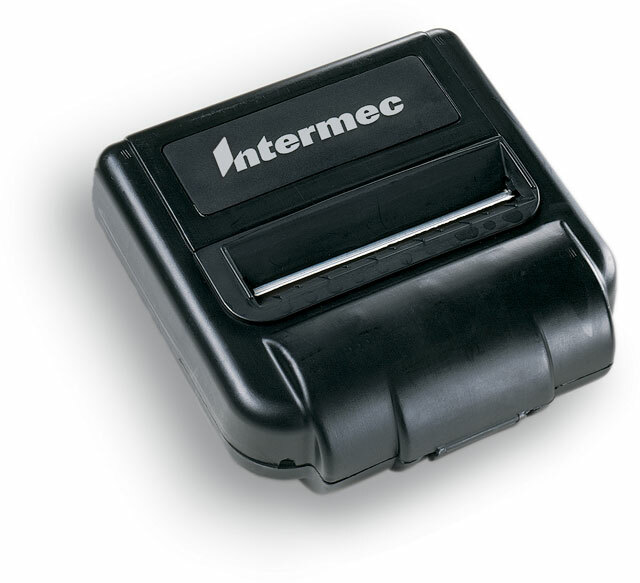 When paired with a 700 Series Mobile Computer, the new Intermec PB40 4" width Direct thermal Portable Printer with Bluetooth offers the convenience of a personal area network (PAN) to the frontline worker for printing receipts. The combination of the PB40 portable printer and companion 700 Series Mobile Computer is a no hassle solution to improve wireless printing operations for various route accounting, field service, logistics, home delivery and pre-sales systems. The PB40 can be worn at the waist, carried or left behind in the truck for maximum efficiency. With a wireless connection to the handheld mobile computer, the user can even wear a coat in harsh weather environments and still print a ticket. Lithium-ion batteries offer maximum power capacity for the PB40. Automatic power saving sleep mode and quick 3-hour recharging time, along with an optional vehicle charger, create the optimum application solution for a long service day. Direct thermal, 203 dpi, 2 ips, 4" width and Bluetooth Module.